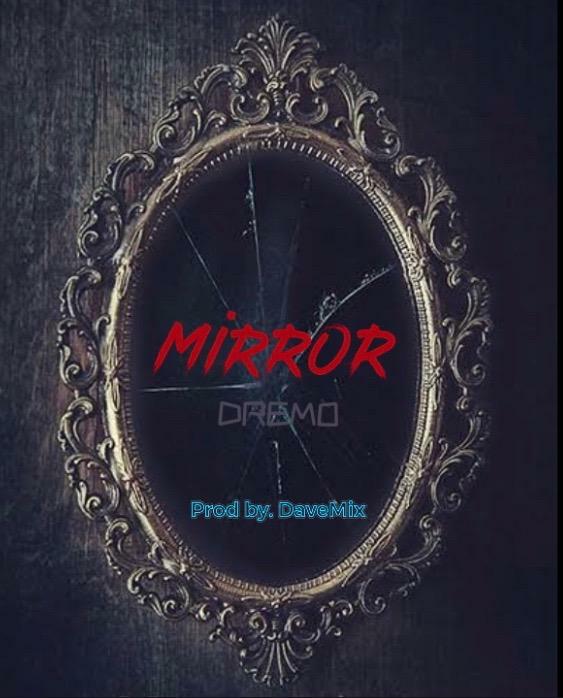 DMW star rapper, Dremo comes through with a new song titled Mirror. On the track, he drops some heavy bars about the sad things that needs serious attention, the collapsed buildings, the lady dancing naked for 50k on Instagram, the just concluded election, supply of food and jobs, fixing of roads, electricity, education, water, Yahoo boys and Police e.t.c. The record was produced by DaveMix.